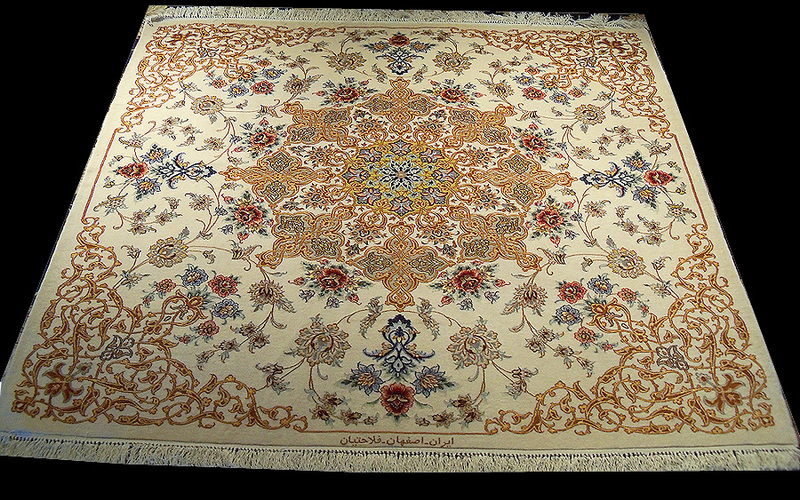 The following Persian rugs have recently been added to our collection in response to requests. 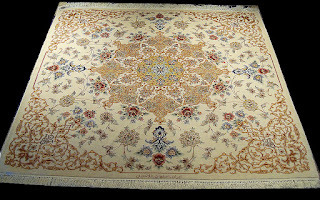 These are fine, collectible quality (80-90 raj) silk and wool pile rugs. 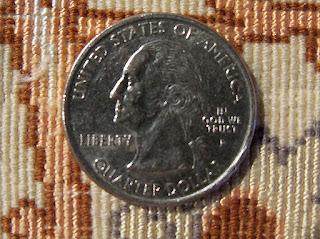 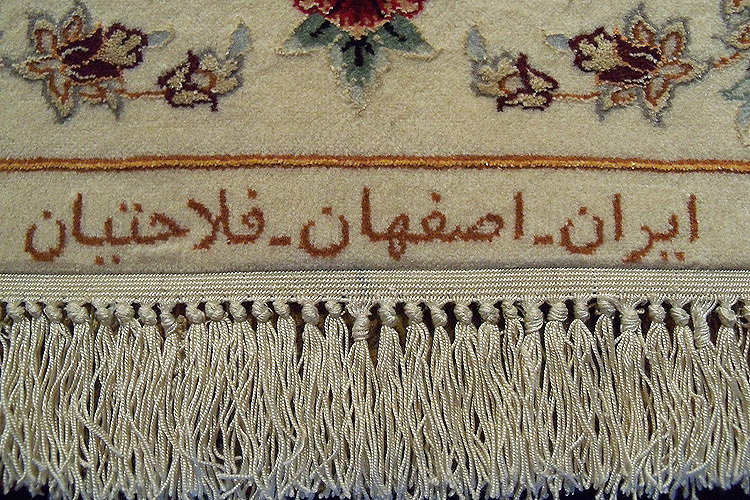 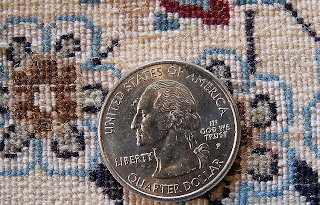 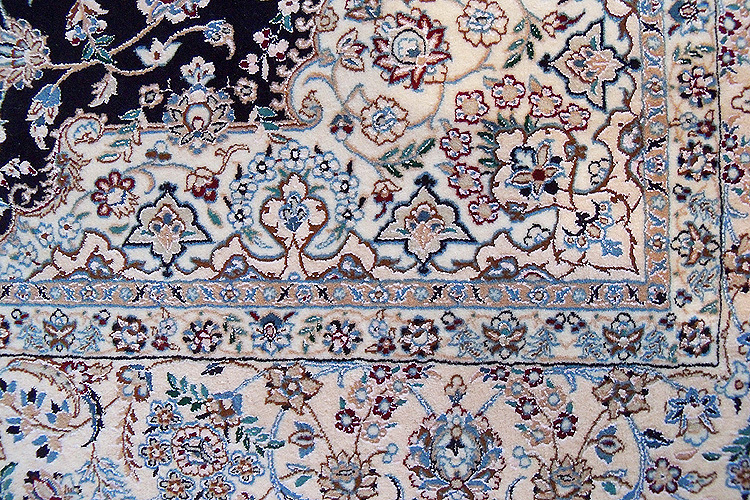 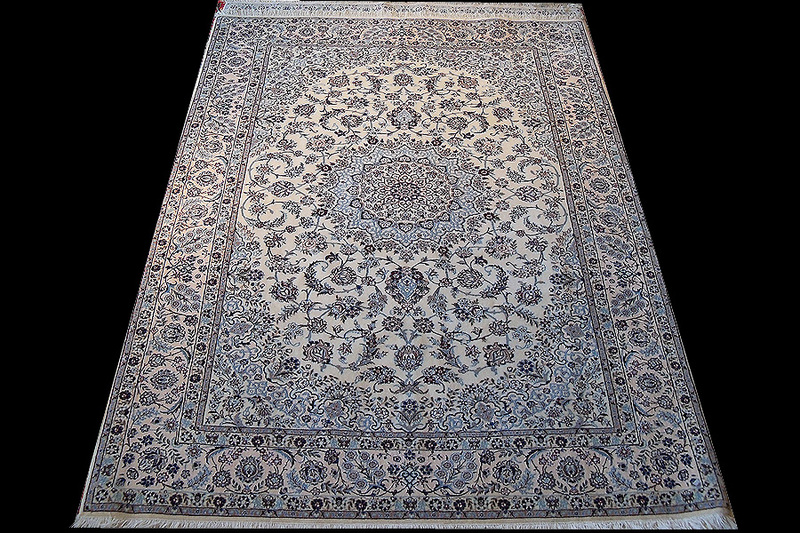 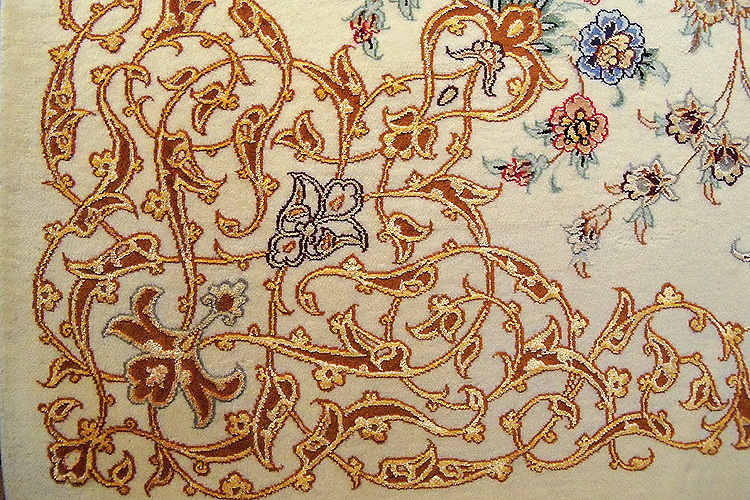 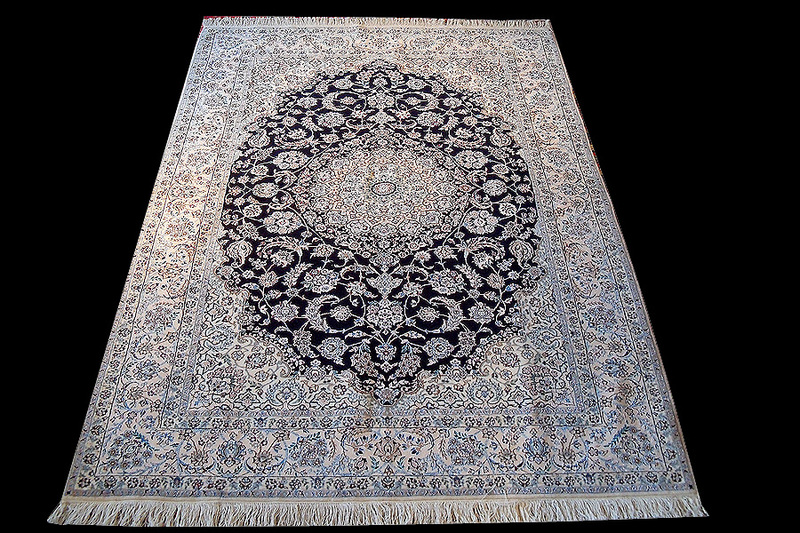 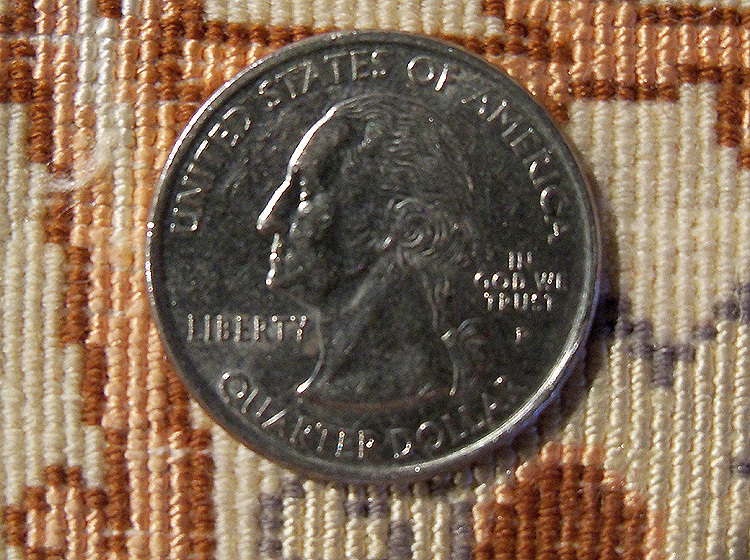 As was seen during the previous Iranian embargo (1984-1999), since the current embargo commenced at the beginning of 2011 these rug-types have become limited in availability to all except well-qualified buyers, and have rapidly increased in price. 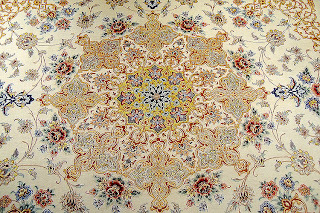 ALL hand-knotted rugs are becoming more scarce (and more valuable) due to political and economic developments around the world. 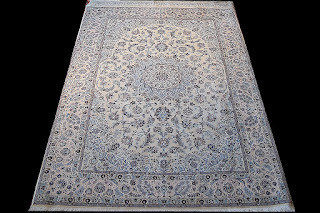 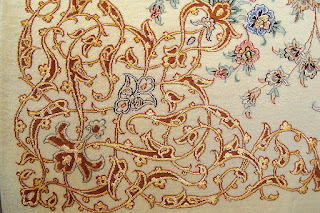 But, the truth expressed in the old rug merchants'saying, "The thinner the rug, the richer the Persian" will be increasingly evident in the market price of very fine quality rugs such as those below. 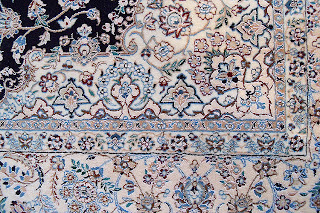 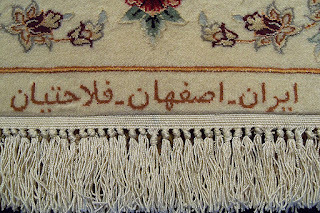 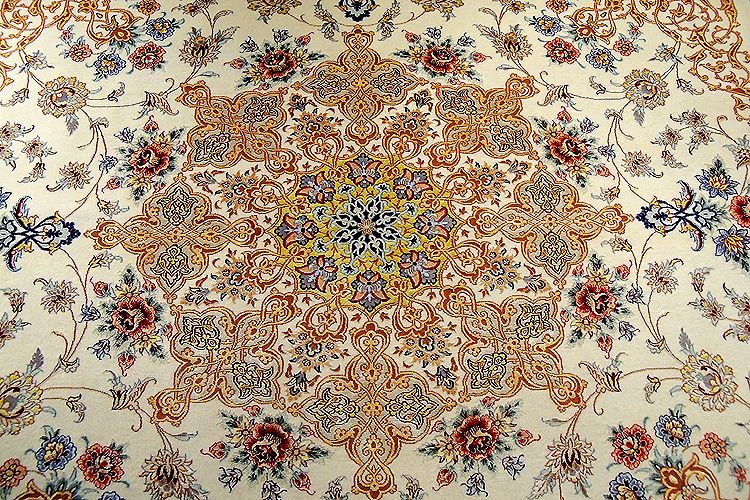 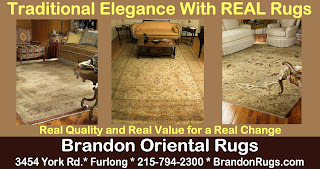 Labels: Persian Rugs "oriental rugs" "collectible rugs" art treasures scasrcity embargo "limited availability"
In addition to our Blogger-site (http://brandonrugs.blogspot.com/), Facebook page (https://www.facebook.com/Brandonrugs) , and website (http://www.brandonrugs.com/) -- all of which pretty much mirror one another -- Brandon Oriental Rugs will posting news and rug-ideas to Houzz (http://www.houzz.com/pro/brandonrugs/brandon-oriental); showcasing rugs acquired through us as they appear in some of the Delaware Valley's premier homes, businesses and designer showcases. 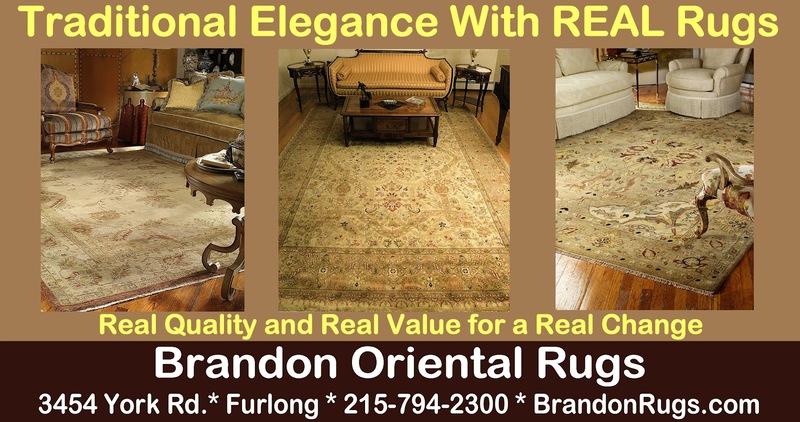 Labels: Houzz "Brandon Oriental Rugs" "Pamela Ward" "Christopher Klinges" "Interior Design" "Area Rugs" "hand-knotted rugs" "oriental rug" rug rugs appraisals "home furnishings"